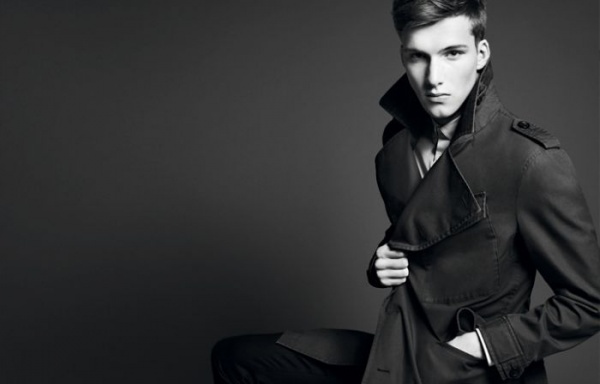 Nevs model Johnny George is the new face of Burberry’s Black Label Fall 2011 campaign. The shoot has the kind of elegance you would expect from a storied brand like Burberry, and it’s the minimalism of the photo’s that really allows the clothing to stand out. It’s a perfect representation of one of the label’s more refined brands. This entry was posted in Collections, Feature and tagged Black, Black Label, Burberry Black Label, Burberry Black Label Fall, Johnny George. Bookmark the permalink.